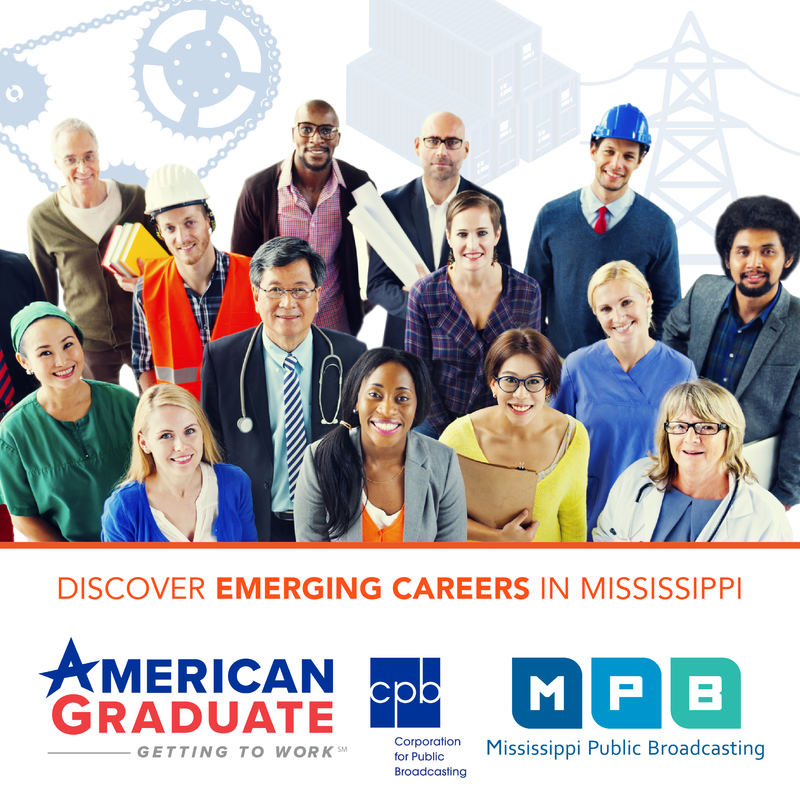 Mississippi Public Broadcasting has done it again! MPB took home five regional Edward R. Murrow Awards for excellence in electronic journalism. The Murrow Awards are considered the pinnacle achievement in broadcast journalism. Over its history, MPB has received four national Murrow Awards. In the regional competition for 2015, MPB earned top honors in Region 9, which includes Alabama, Arkansas, Louisiana and Mississippi. The MPB news department collected four distinctions in the large market radio classification. MPB producers Edie Greene and Taiwo Gaynor also won a Murrow in the large market television classification with their documentary “1964: The Fight for a Right”. Regional winners automatically advance to the national Edward R. Murrow Awards competition, which will be judged in May. The national awards will be presented at the Radio Television digital News Association at the Edward R. Murrow Awards Gala in New York City on October 12.